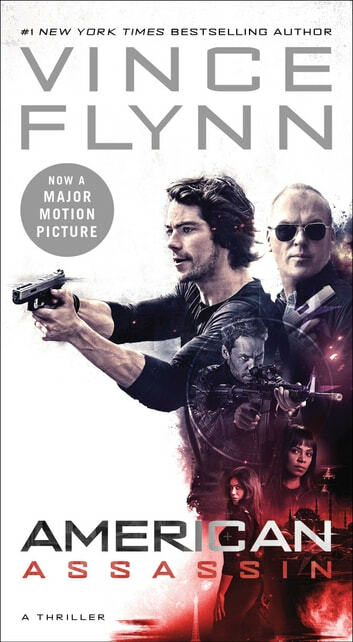 #1 New York Times bestselling author Vince Flynn introduces the young Mitch Rapp, as he takes on his first covert assignment—now a major motion picture. What type of man is willing to kill for his country without putting on a uniform? Six months of intense training have prepared him to take the war to the enemy’s doorstep, and he does so with brutal efficiency. Rapp starts in Istanbul, where he assassinates the Turkish arms dealer who sold the explosives used in the terrorist attack. Rapp then moves on to Hamburg with his team and across Europe, leaving a trail of bodies. All roads lead to Beirut, though, and what Rapp doesn't know is that the enemy is aware of his existence and has prepared a trap. The hunter is about to become the hunted, and Rapp will need every ounce of skill and cunning if he is to survive the war-ravaged city and its various terrorist factions. Ive exclusively read Clive Cussler for years and this was a great change. A great pace and developement. Skills that will make you want more until you realize you havs read every book Vince Flynn has wrote! Excellent book. I hope the movie does not stray away from the book. Keep it the way Vince Flynn would want it. I have read all the Mitch Rapp novels. This one was as excellent as all the rest. Interesting to see how his career started.